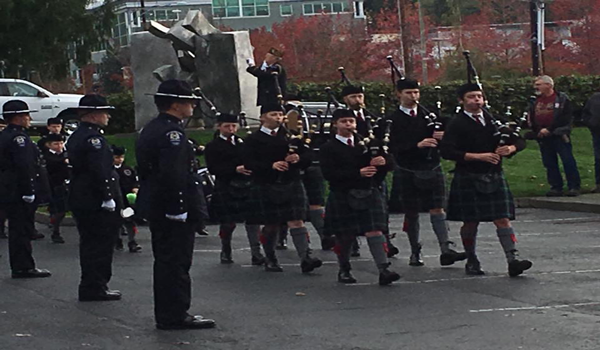 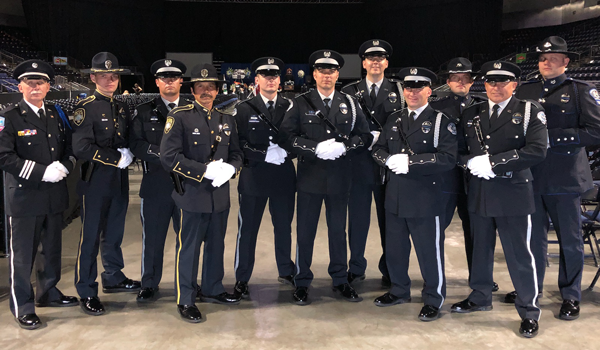 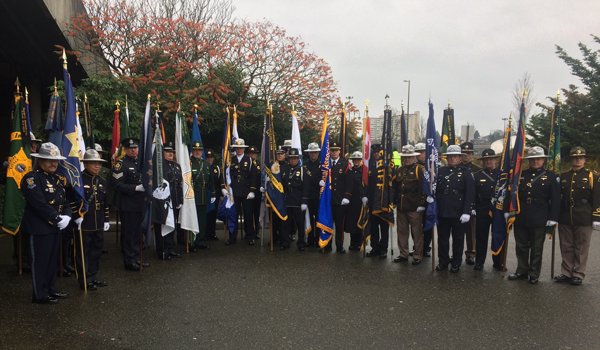 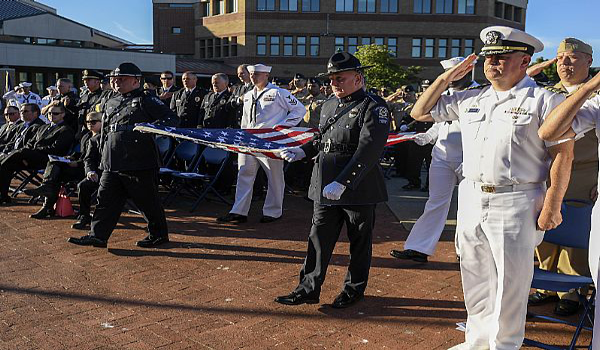 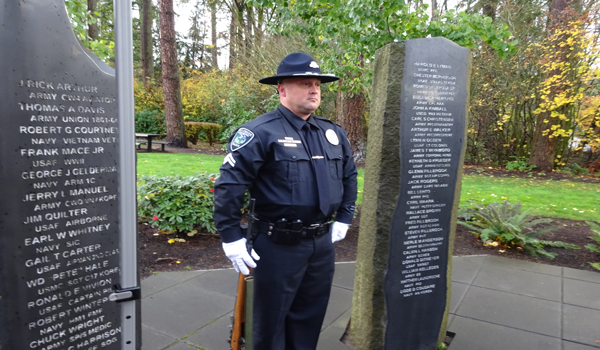 The South Snohomish County Honor Guard’s purpose is to represent the Edmonds, Lynnwood, Mill Creek, Mountlake Terrace, and Mukilteo Police Departments, all of South Snohomish County, and its citizens at ceremonial and public events (including parades, sporting events, and special events), public service funerals, and memorials with the highest honor, respect, and integrity. 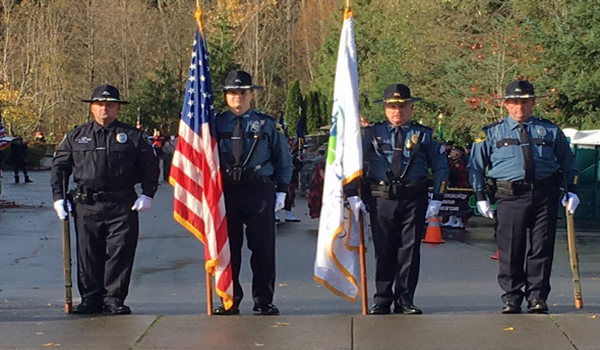 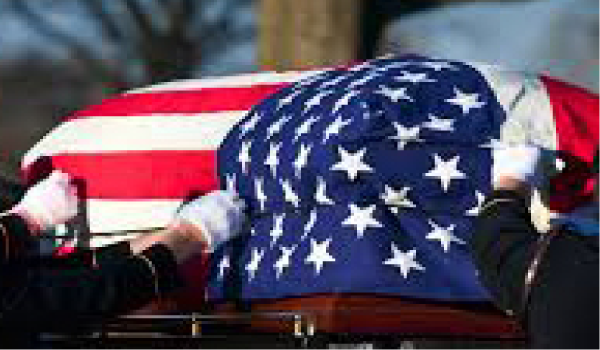 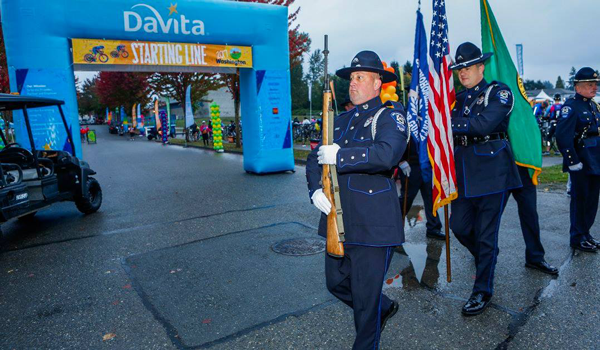 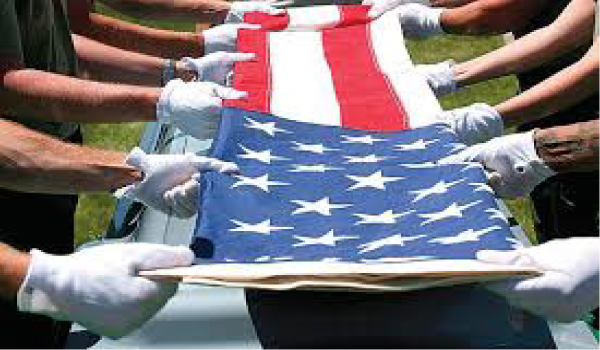 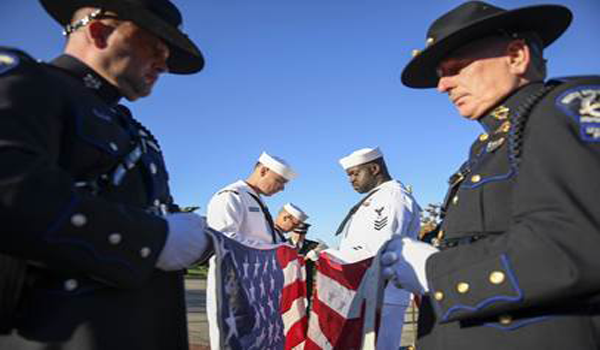 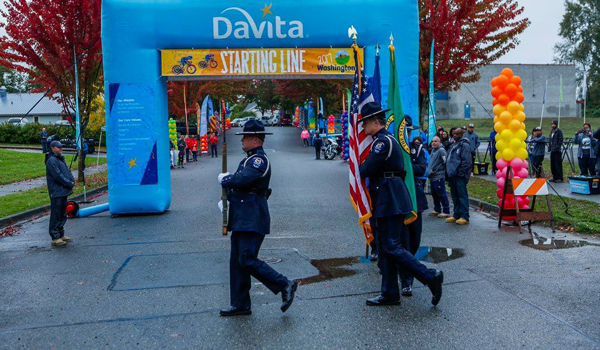 This site is dedicated to the men and women who have made the ultimate sacrifice for the citizens of South Snohomish County and the State of Washington. 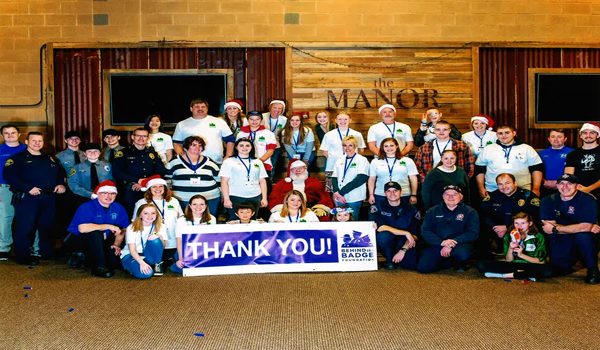 non-profit organization that relies solely on donations. 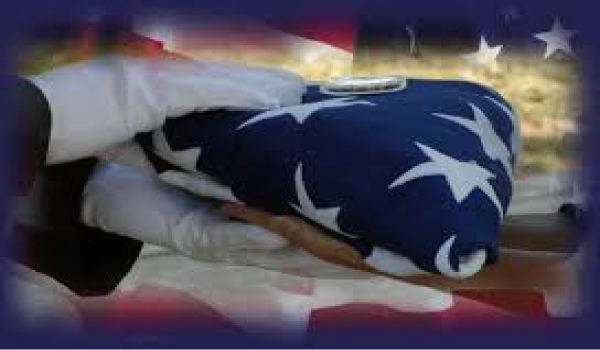 Whether you make a one time donation or reoccurring donations, your contribution makes a difference. 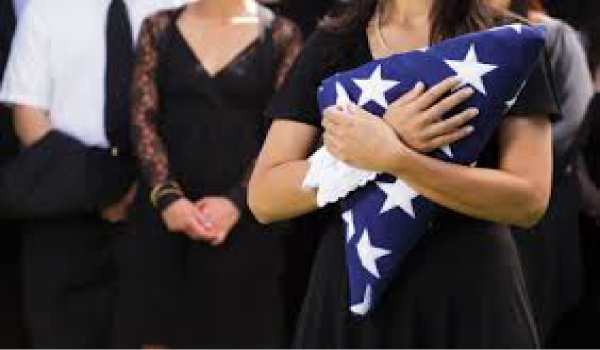 You can donate securely, quickly, and easily using PayPal. 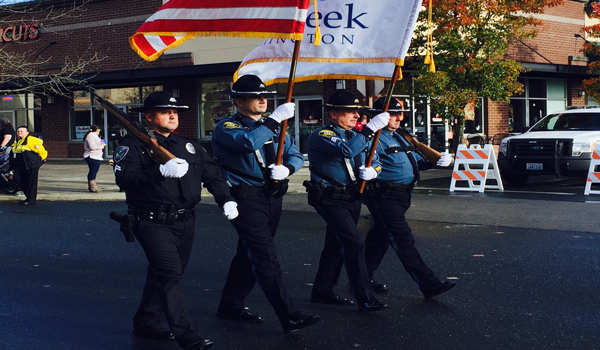 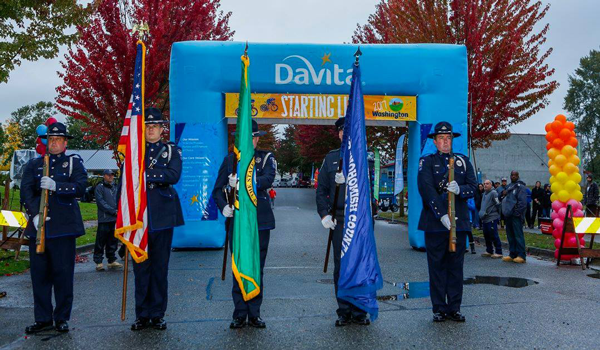 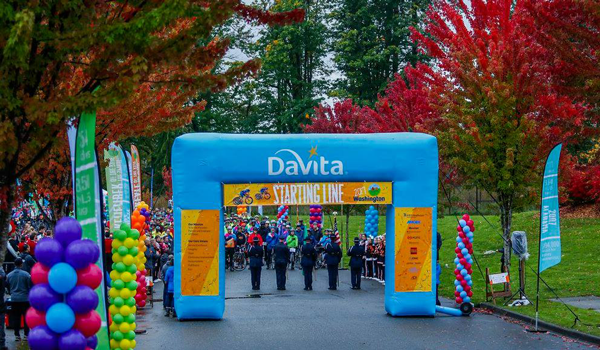 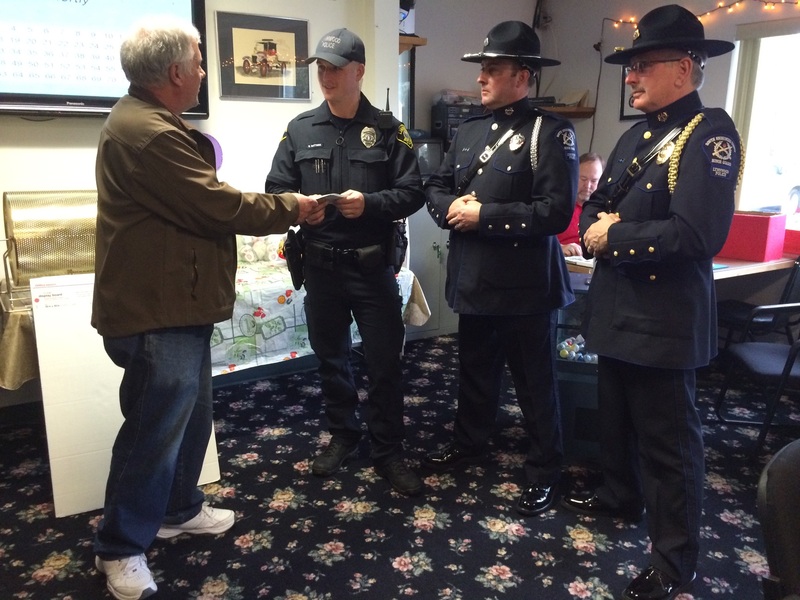 100% of your contribution goes towards uniforms and equipment for the South Snohomish County Honor Guard.